Disclosure: I was sent this ebook free of charge for this review. All opinions in my review are my own and I did not receive any other compensation. As in all my reviews I am providing links for your ease, but receive no compensation. For awhile now Hazel has been into fairies. We love the Rainbow Magic series and are working our way through the various books in the series. 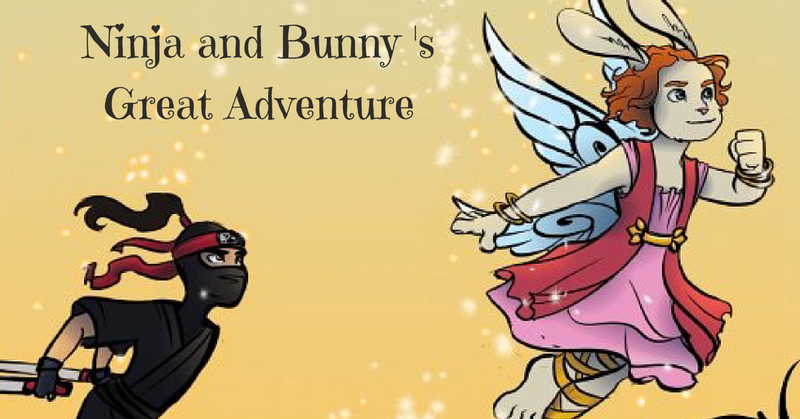 However today we are sharing a fun new fairy adventure. Ninja and Bunny's Great Adventure by Kara S. Tyler and illustrated by Sara Pacetti shares the tale of two sisters who go on a fairy adventure. The younger sister thinks her older sister is playing a game pretending one of their toys, Princess Isla, is real. As they go through the forest in their costumes she begins to realize they really are going to Fairyland and not just using their imaginations. 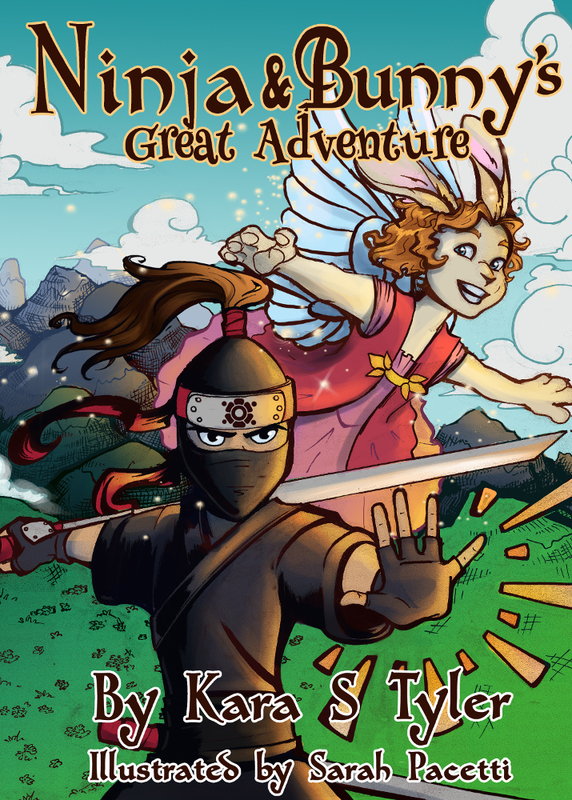 There they have a magical adventure and work to save the princess. The overall message in this book is that fear can make things worse than they really are. Such a great message for young children to hear. Hazel of course loves the story and loved that they go to Fairyland. 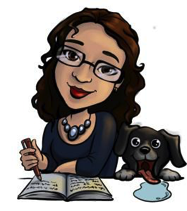 The illustrations are fun and share the actions of the story. It also enables the reader to really see the imagination needed for the story. There are words in the story that may not be understood like sidhee. The pictures help illustrate these words. 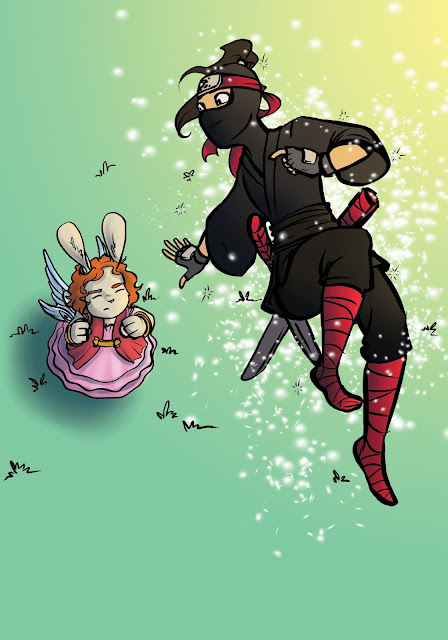 As I read this story to Hazel she loved that the girls transformed into a real bunny (fairy) and ninja which is similar to the Rainbow Magic stories. 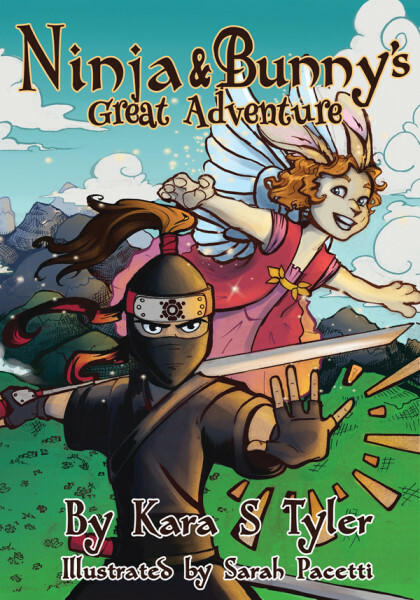 This book is a fun story that introduces fairies and imagination to the younger readers. We really enjoyed it and highly recommend it. We also cannot wait to read the second book. We hope you will check it out!! The Tour has some fantastic prizes! 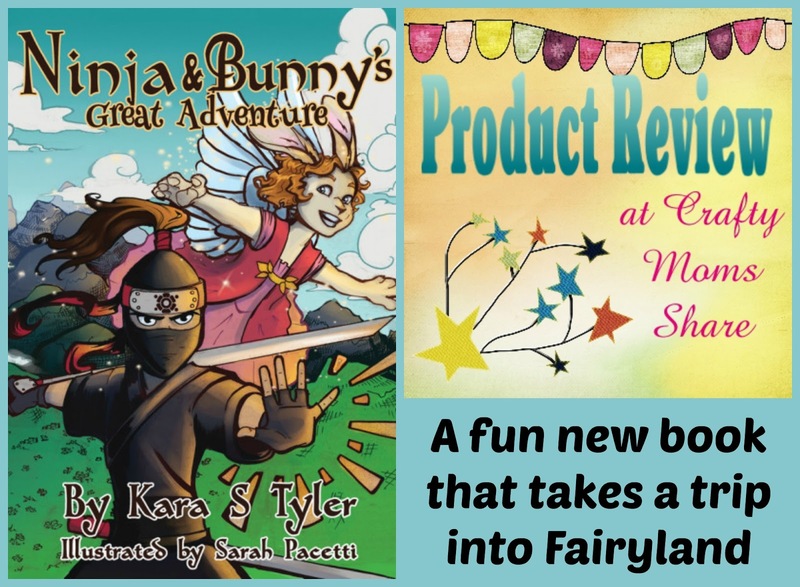 You can win a $20 Amazon Gift Card, a Fairyland book, Temporary Ninja Tattoos or a Stuffed Ninja Bunny. Enter the Rafflecopter here.